What does a NoStigmas event or activation look like? YOU! Just like your mental health journey, your mental health mission is unique. At NoStigmas, we like to foster a “choose your own adventure” approach to advocacy. That means you get to bring your voice to your action and decide exactly what you want to say! Want help customizing your action? We’d be happy to get creative with you! 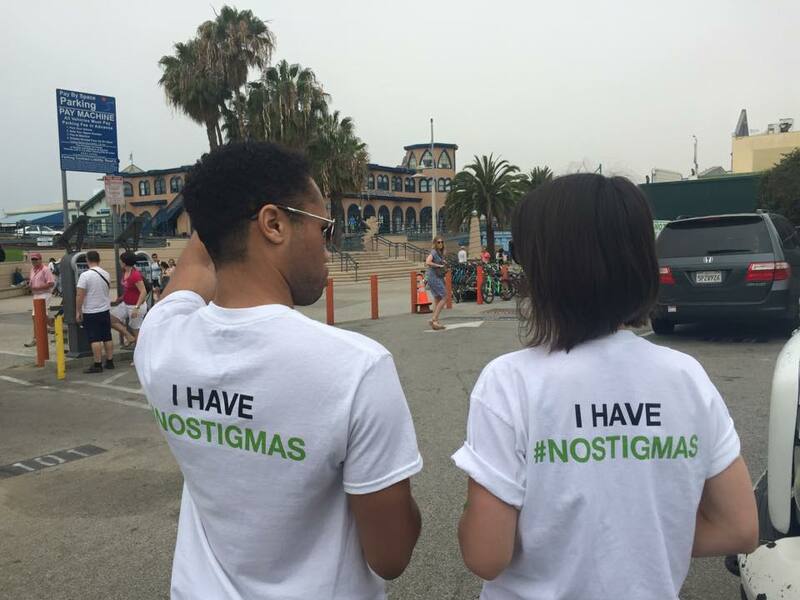 Every fundraising page created, every shirt worn at an event, and every individual you tell about NoStigmas helps raise awareness to ensure that no one faces mental illness alone. The more money we raise, the more people that know about our mission, the more we can help and inspire people! Every dollar you raise,MAKES A DIFFERENCE. With NoStigmas you have the opportunity to choose how you want to participate. We'll provide you with the tools and support needed to have fun and be successful. 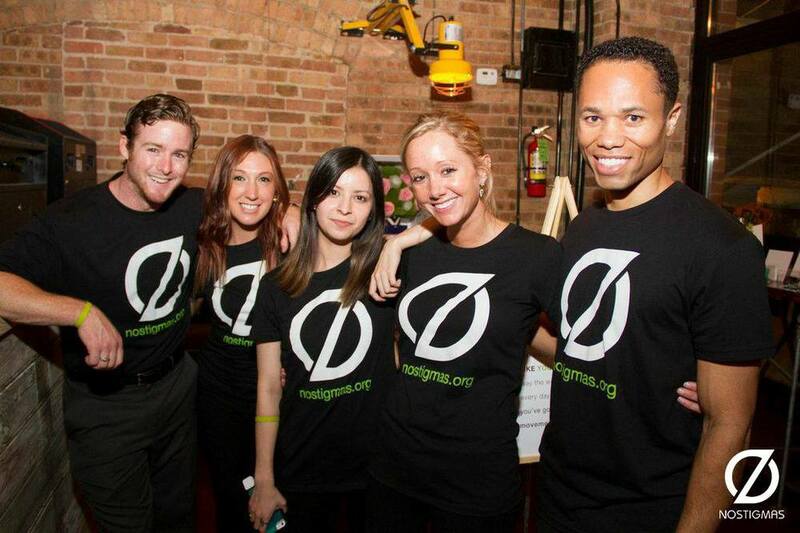 Join Team NoStigmas for any event, any sport, anywhere. There's no limit to what you can do! 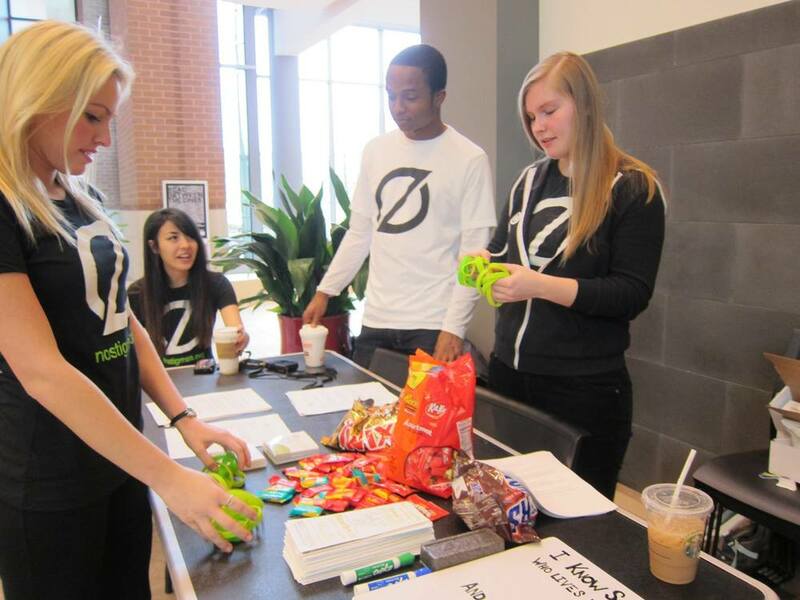 awareness and funds for NoStigmas!